Happy New Year's Eve everyone! I hope you are looking forward to starting 2013 as much as I am. It's not too late to join Team Escapades in the Chilly Challenge. Check out all the details here or skip right to the sign-up part and be sure to choose #TeamEscapades! Then go invite all your friends: more people = more miles! We have members ready to log miles in Missouri, Minnesota, Ohio, Georgia and Virginia! 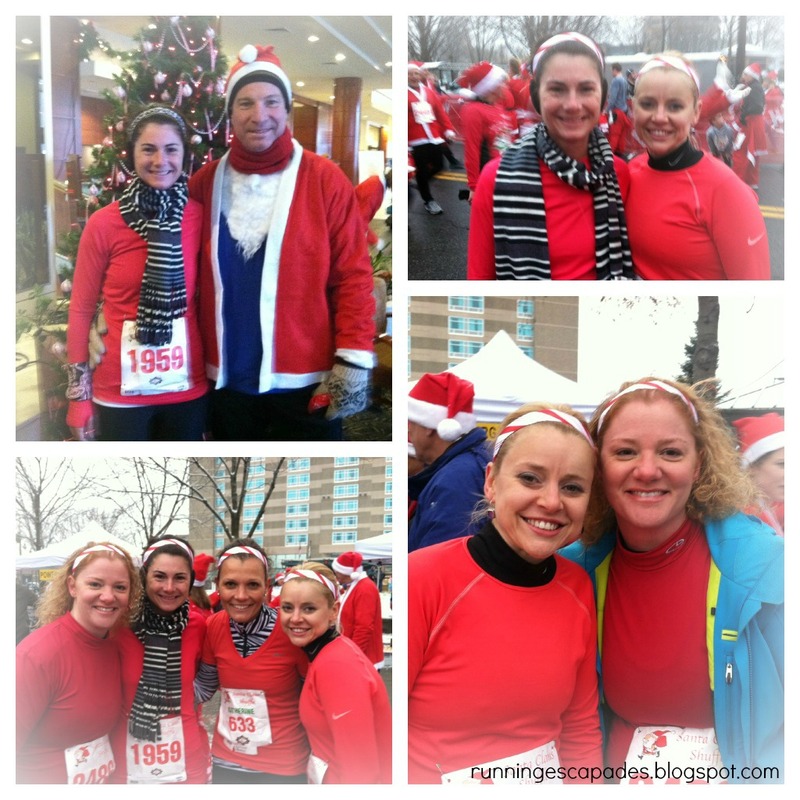 Last week was all about holidays, winter weather, and fun. As the year winds to a close, I am happy to say that running IS still fun. I've had some ups and downs with different injuries, but fortunately I have been able to keep running through each of them. #TrainingTruth: Run often and run long, but never outrun your joy of running! Monday: Since it was Christmas Eve, I decided to wear my Santa hat when I met up with Daisy for our morning run. It was a beautiful day and I thoroughly enjoyed every single beep of the horn, thumbs up, and wave that I received from passing drivers. 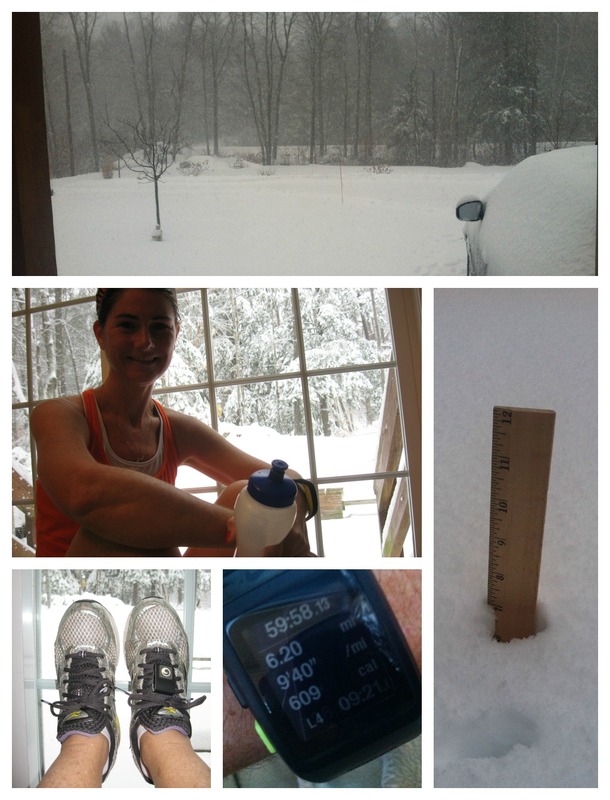 Thursday: With a Nor'easter dumping a bunch of snow causing a postponement of the girls' run and the hubs asking me to stay inside, I took my running to the treadmill and logged 6.2 miles. I'm starting 2013 with a New Year's Day 10K (just like last year), so I thought, why not? Afterwards, I kind of liked the juxtaposition of me in a sweaty tank while the outside world was swallowed in cold and snow. 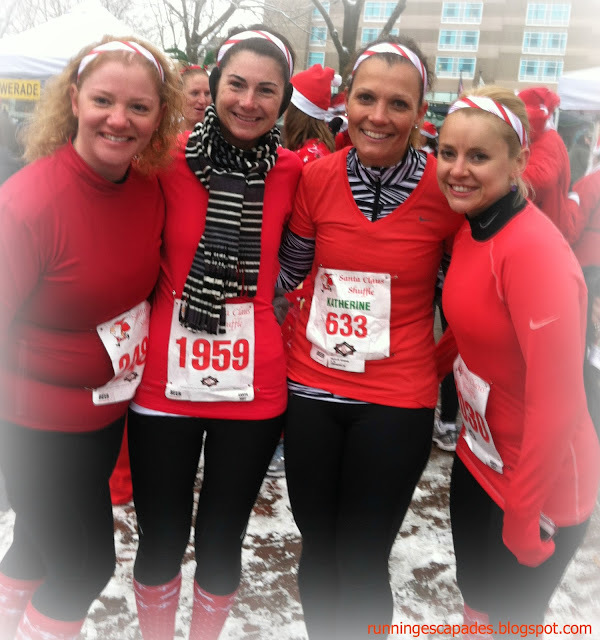 Saturday: I had a fun run with the girls through the cold, snowy streets of downtown Manchester. We warmed up afterwards by the fire with some coffee, fresh fruit smoothies, and a lot of girl talk. Perfect Saturday morning! What kind of fun workouts did you have last week? #TrainingTruths is not just about me. We all like to see what everyone else is doing and use that information to assess ourselves. It's not judgement. It's a way to share and learn and make changes when necessary. 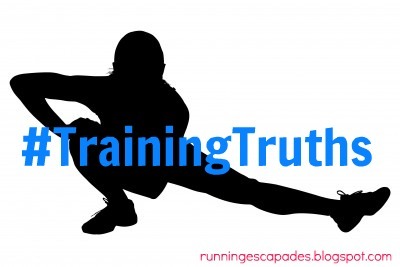 I look forward to reading your #TrainingTruths! It's that time of year again: time to reflect, assess, and set new goals. 6. 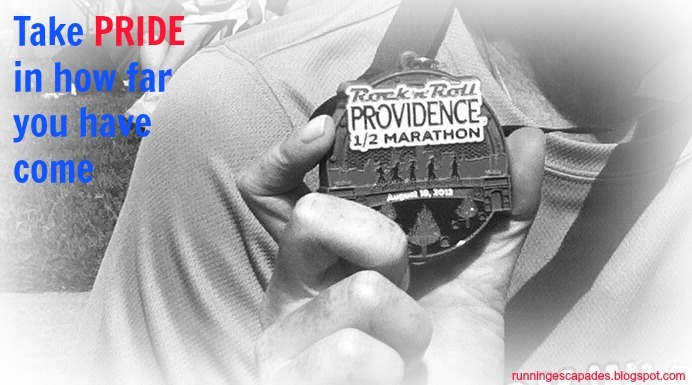 Finishing 6 half marathons! 7. Running and races with my step daughters. 1. Keep running!! 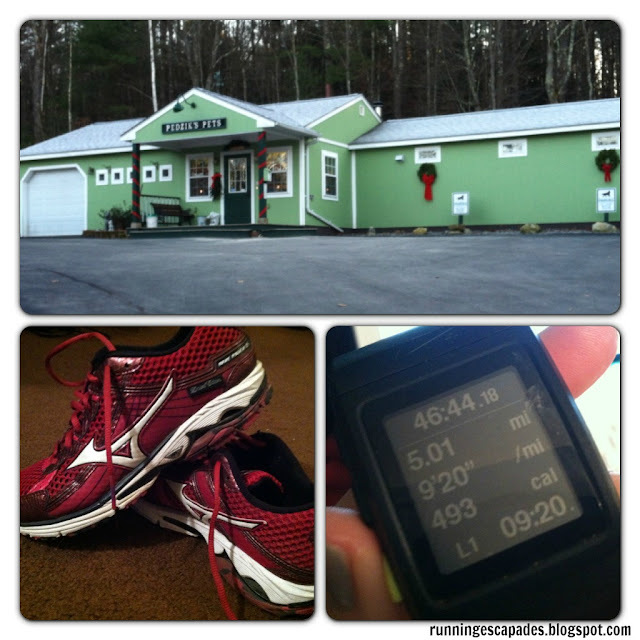 - I ran more than 850 miles this year! 5. Keep meeting new running friends - I'm so lucky to have met so many amazing people this year. I'm looking forward to many more runs with all of you! What do your goals look like? The last week before Christmas vacation is always a little hard...kids are excited at school, there are sporting events to get to, and lots of preparation to do. Somehow, I was still able to get in three decent workouts and keep up with my strength exercises. #TrainingTruths: It's not always easy or pretty, but always worth it. Tuesday: Another cold and rainy day chased me inside to the treadmill. Did an interval workout using one of my favorite RockMyRun playlists followed by my planks. 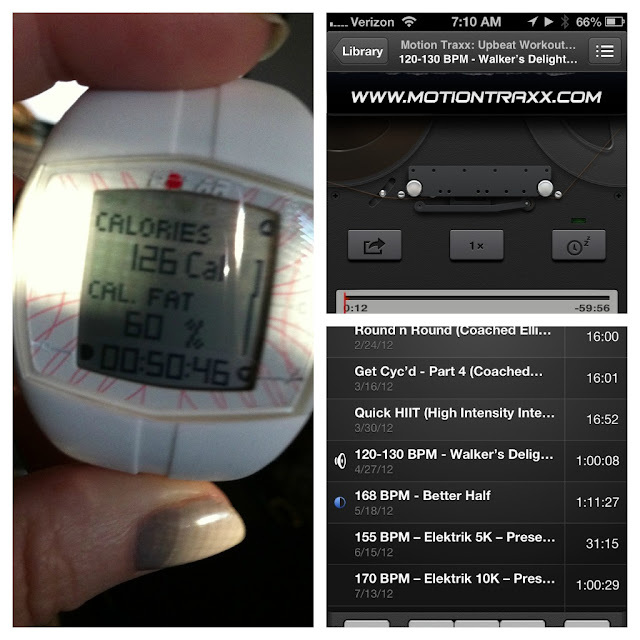 I'm loving my Polar heart rate monitor and learning how many fat calories I actually burn during my workouts. Thursday: Did an easy out and back 5 miler after school trying to beat the darkness. Learned later that it was actually the shortest day of the year (probably should've known that). 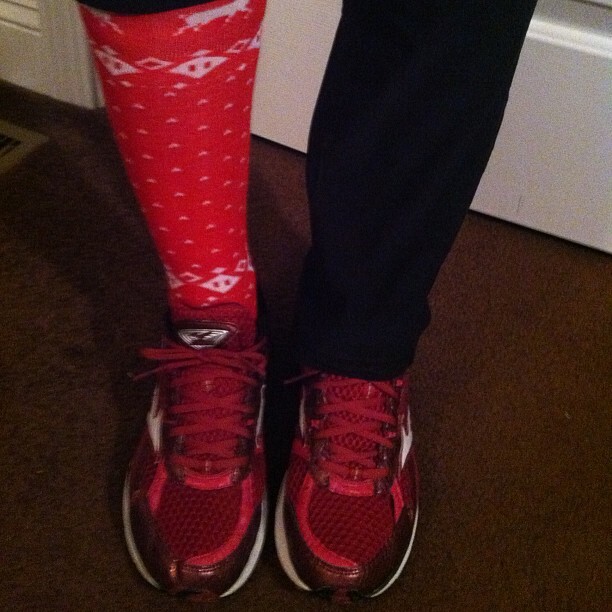 I wore my fancy seasonal stockings because I was feeling festive and because I've been participating in I Have Run's Runnerd Photo-A-Day Challenge: Holiday Edition. Saturday: Got up early on the first day of vacation to get in a long run. As much as I was looking forward to running an old favorite route, my body wasn't feeling it. Two long days leading into this run and I was feeling very out whack. No winter wonderland on this run, but we did stop and check out the gathering of birds. Sunday: After completing my daily plank and strength exercises, I decided to do a walking workout using a new playlist from MotionTraxx. 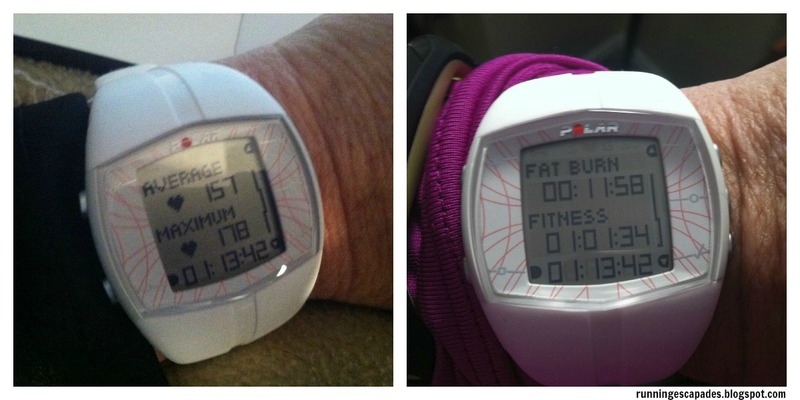 Once again, I enjoyed seeing the results of my workout on my Polar. I'm thinking of adding a goal to keep track of how many fat calories I'm burning each week/month. Does anyone else do this? Have you joined the Chilly Challenge yet? Only 8 more days until we get started. Check out all the details here or skip right to the sign-up part and be sure to choose #TeamEscapades! Then go invite all your friends: more people = more miles! If you know me at all, you know I love new workout clothes, but I don't like to spend a lot of money. About a month ago I read about pv.body. Basically it's a fitness outfit-of-the-month club. 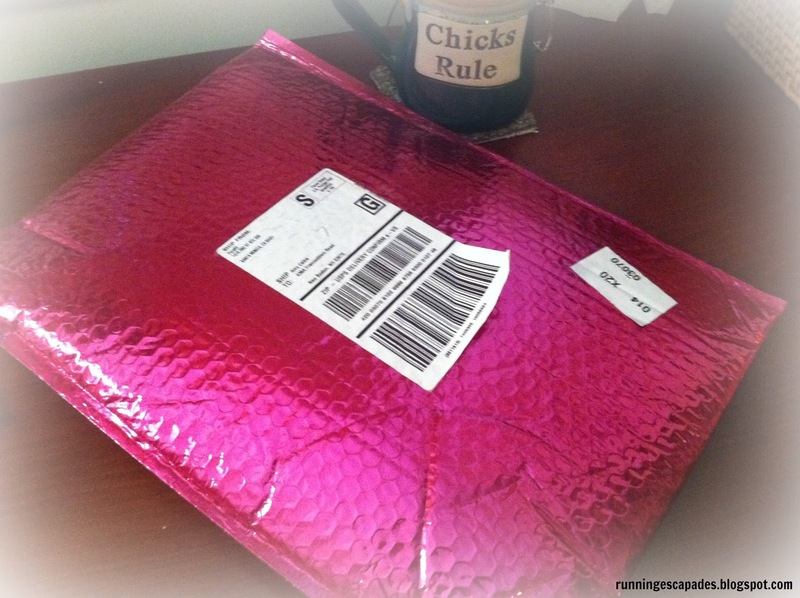 For a minimal monthly fee, pv.body will put together a high quality fitness outfit for you (based on the survey you complete on the website), and then send you a very pretty pink package like this! Now, pv.body is a new company that has seen an explosion of orders recently. Even though I hate waiting, I was willing to be my most patient self while they worked through what must have been an almost overwhelming yet extremely exciting event. Needless to say, after a long wait I was pretty happy to see what was inside. My personal pv.body style profile is Epic Athlete and I love what they picked out for me. I first unwrapped the super cute Colosseum Fairisle Racerback tank in smoked pearl. 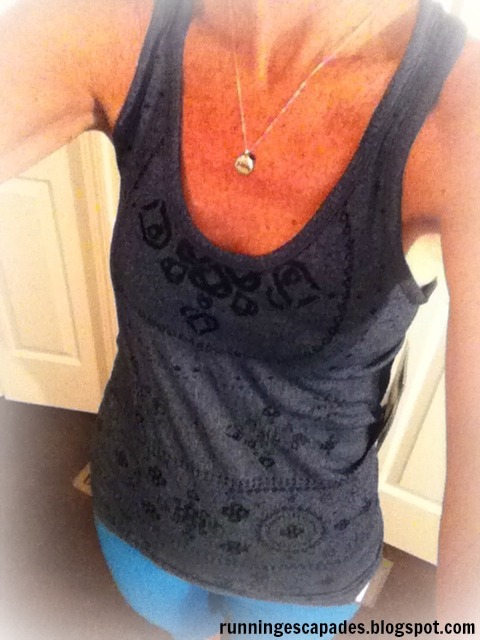 My first observations were that it is super soft and nice-n-long just the way I like my tops. 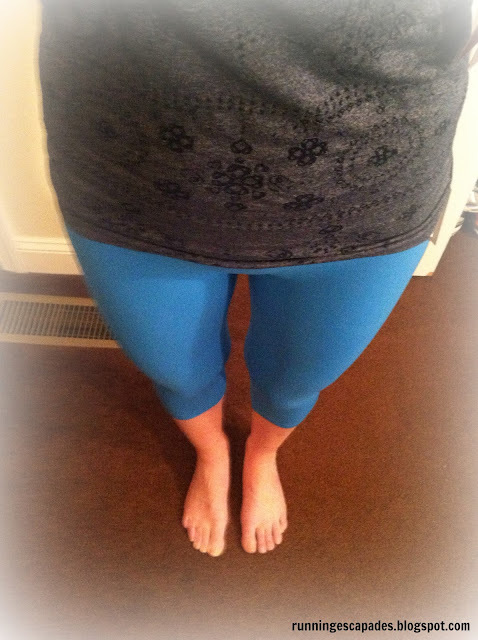 In the second gift wrap, I found the Focus Capri in velvet blue from NUX. 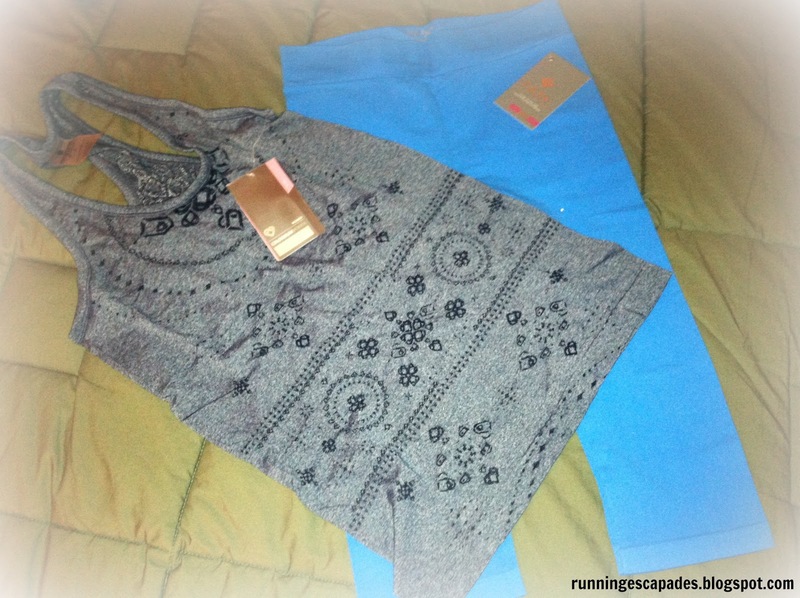 At first the bright blue color really jumped out at me, pushing on my comfort zone a little, but my anxiety was quickly assuaged when I saw how nice they looked with the tank top. I'm thrilled with my new fitness fashion and I'm glad that I decided to wait out the growing pains that pv.body has been going through. After receiving an update call from customer service and being assured that they are working hard to get caught up, I have faith that they will deliver. 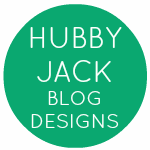 Have you ever tried a monthly subscription service? Today, I find out if I made it into the New York City Half Marathon. Daisy and I put our names in the lottery back in November with the hopes that we will be taking a little road trip in March. Last night I read about a 5K that is being organized to help the families of the Sandy Hook tragedy. The event will take place in the spring, so until then I hope you will join the group and help me spread the word. When I first started running, I remember stepping onto the treadmill at my local YMCA and noticing the metal grips on the bar in front of me. After a few attempts, I figured out that if you grip the bar for about a minute you get a heart rate reading. 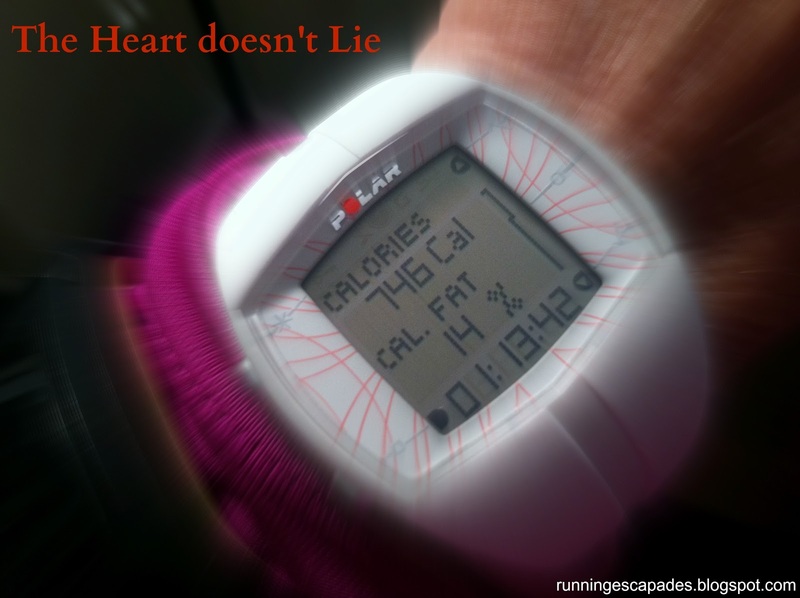 I never knew the value of a heart rate monitor until now. 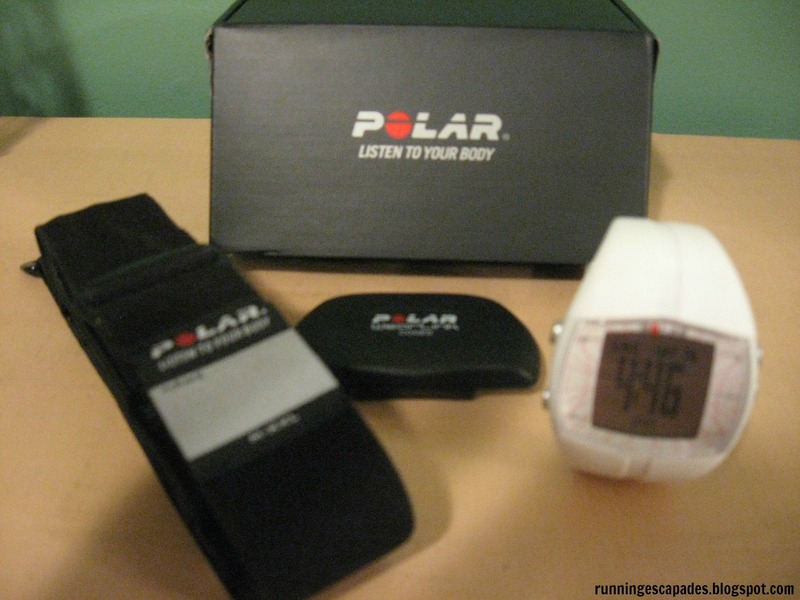 Polar recently sent me the FT40 Heart Rate Monitor to try out and review. I have had no prior experience with HRMs, so this was my chance to learn the ins and outs of using one as well as what to do with the data it collected. Setting up the watch using the accompanied instruction booklet was simple. After personalizing the settings, there was an option to take a fitness test to determine my fitness level that I thought was pretty neat. All you have to do is lay down and relax for five minutes and the results are instant. 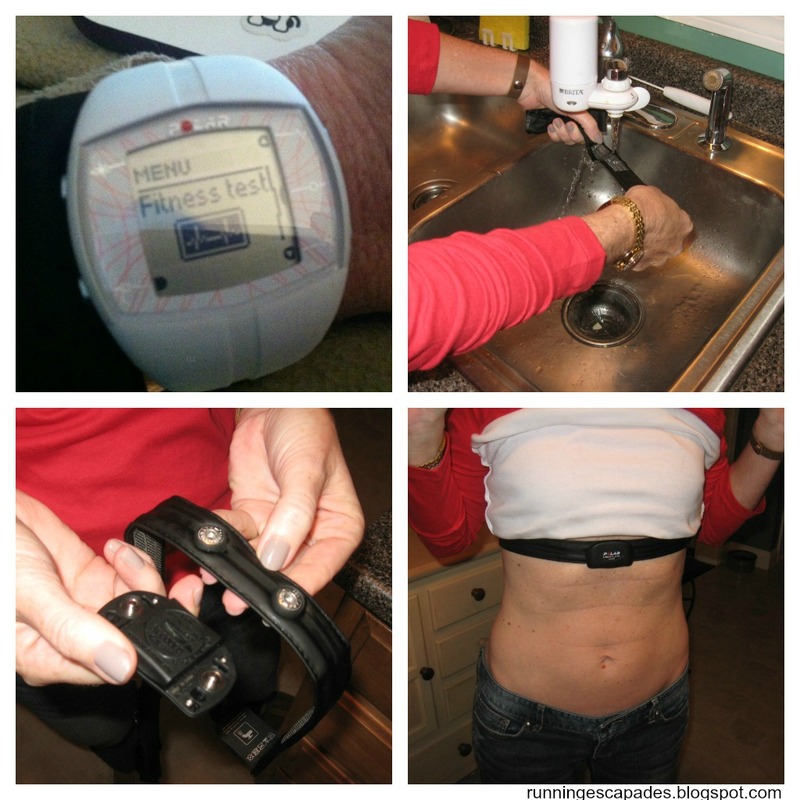 Once you are ready to use the Polar HRM, moisten the electrodes on the strap then attach the connector by snapping it into place. The strap is worn around your chest just below the chest muscles. Being a data nerd, I love the information this monitor gives you. During the workout, the display can show your current heart rate, calories burned, or the time. You can also keep track of the effect of your training: fat burning or fitness. Afterwards you can see a summary of your workout. If you are trying to lose weight, knowing your heart rate during exercise is important because you want to stay in the fat burning zone. You also want to know how many calories you are burning. I like that the Polar Heart Rate Monitor can tell you this information accurately. 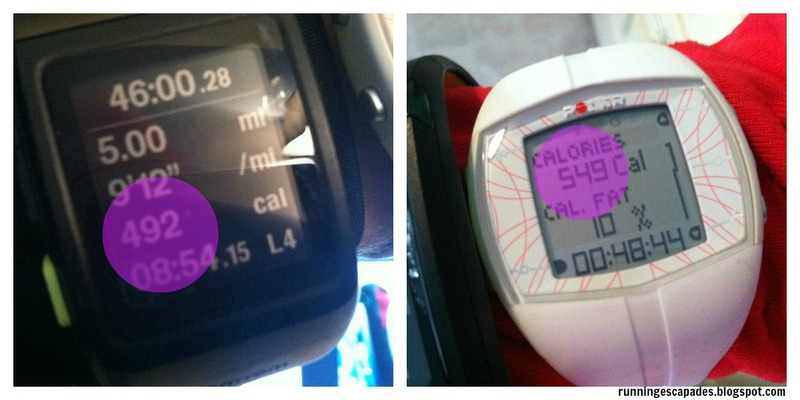 It's clear that my regular running watch merely estimates the number of calories I'm burning. Overall, I like the the Polar Heart Rate Monitor. It is not a right-out-of-the-box and use it piece of gear. It does require some reading to figure out how the data is displayed on the watch during your workout, but it's manageable. Do you use a HRM? What do you like most? Last week I ran four times and on three of those runs my distance was five miles. 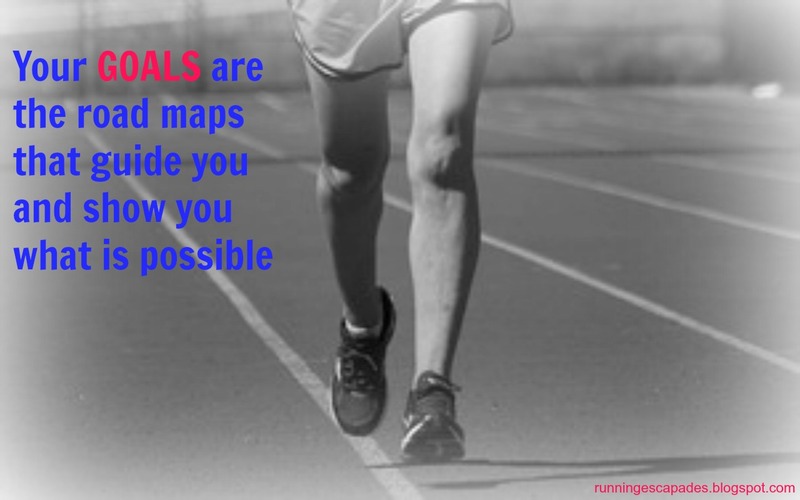 Aiming for negative splits during a run is a goal for many runners, but I don't usually think about that. I did manage to complete each of my five milers faster than the last though. That counts, right? #TrainingTruth: Running should be automatic. Every Tuesday and Thursday after work, Daisy and I head out for a run. Sticking to this routine makes it easier to stay motivated and gives me something to look forward to. It's harder to lose motivation when I have consistency to my workouts. #TrainingTruth: Changing up your route can help boost your energy. 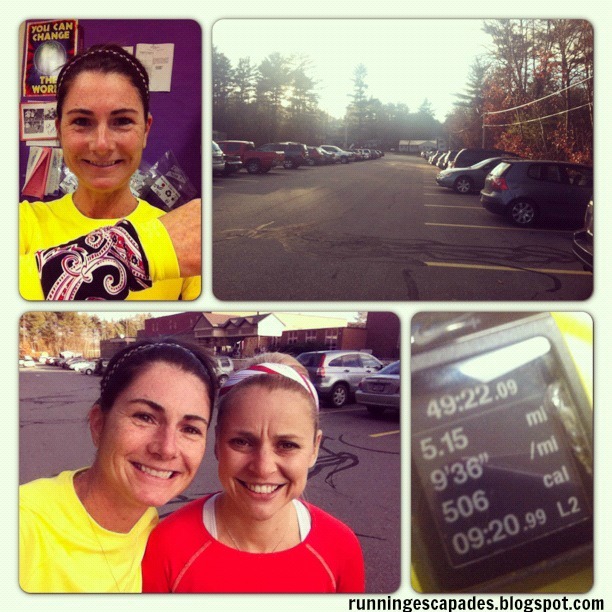 Instead of running the same route we typically follow, we decided to try something new. A small change of scenery was all I needed to add a little excitement to my run and help melt the stress away. #TrainingTruth: Running with friends is the best form of peer pressure. 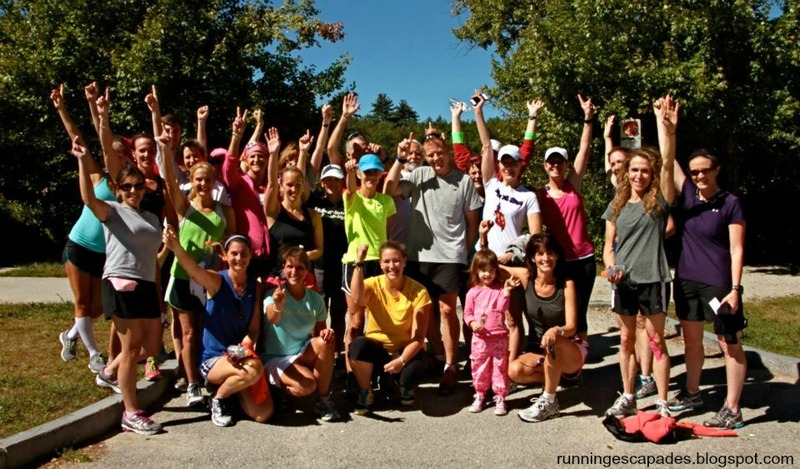 We met up with the Winter Warrior group at our local running store for our Saturday run. Daisy and I went with the five mile group while my husband and step daughter opted for three miles. The lead pack on our route was really too fast for me, but that didn't stop me from trying to keep up. #TrainingTruth: Sometimes you must sacrifice comfort in order to put in the miles. Since we didn't really have a long run on Saturday, I accepted Daisy's offer to run some more miles on Sunday. We braved the below freezing temperature to up the weekly mileage and beat the winter weather coming. 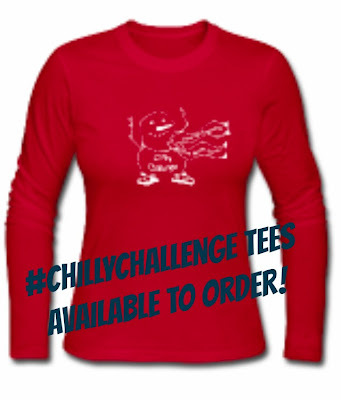 Have you joined the Chilly Challenge yet? Check out all the details here or skip right to the sign-up part and be sure to choose #TeamEscapades! Then be sure to invite all your friends: more people = more miles! It's hard to believe that in just a little over two weeks 2012 will come to an end. 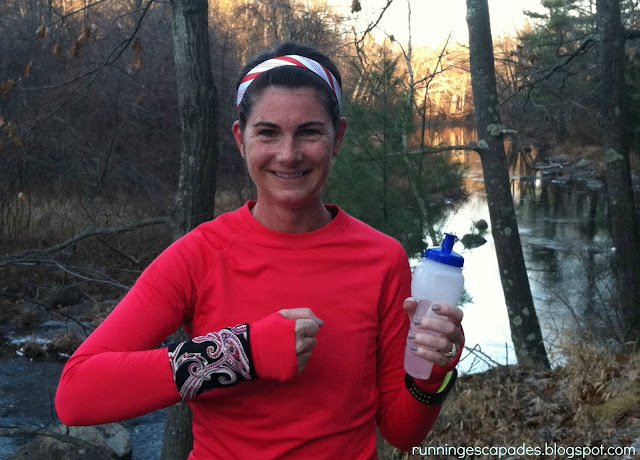 Happy Fit Mama recently shared a look back at her year in running, and so inspired me to do the same. 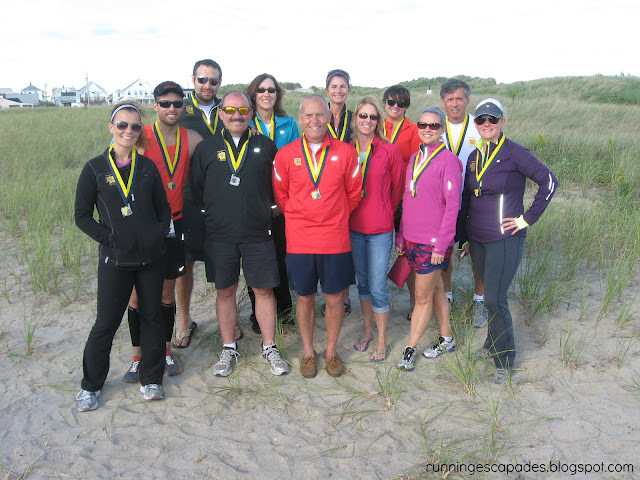 Best Race Experience - Reach the Beach NH. My very first relay. I went into this experience knowing only one other runner, but ended up with a bunch of new running friends! Best run - In September I had the opportunity to participate in a fun 3 mile run with legendary Joan Benoit Samuelson. An afternoon spent hanging out in the park on a beautiful fall day with an Olympic gold medalist and 25 other running enthusiasts doesn't get much better. Best new piece of gear - I found two new running items this year that allow me to have everything I need on my runs, but stay hands-free. First the Simple Hydration Water Bottle. This gem makes carrying water on my runs so simple! And my Big Banjees Wrist Wallet. I love taking pictures, and wearing this means I can carry my phone without carrying it in my hand. Best piece of running advice you received - I've heard lots of great running advice over the year, but the one that stands out the most to me came from Joan Benoit Samuelson. 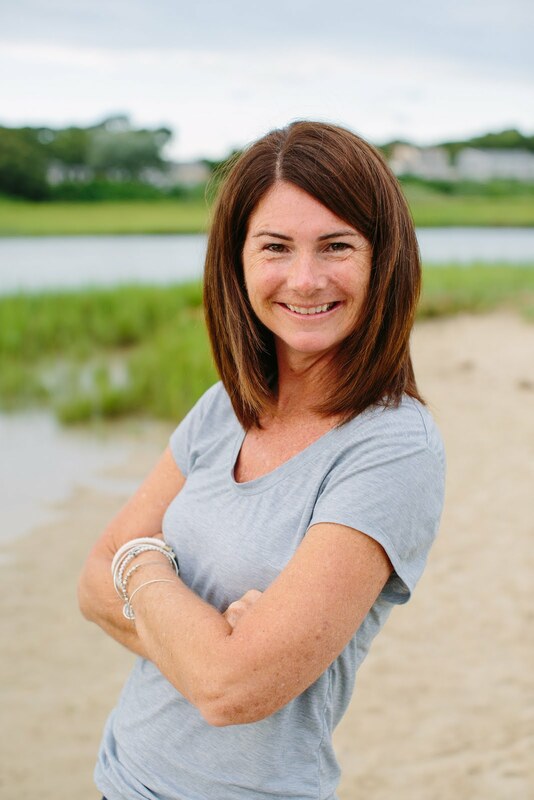 Her belief that there is no finish line reminds me that it is up to me to stay focused and healthy. 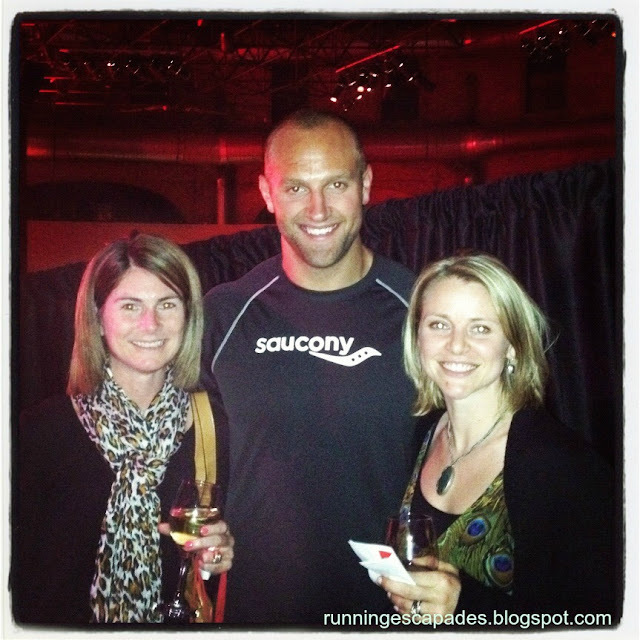 Most inspirational runner - My running partner (aka the energizer bunny - according to my husband) is so amazing. Not only does she run, and run, and run, but she is also one of my greatest supporters. It doesn't matter what I need (someone to listen, take a picture, or adjust schedules), Daisy is always willing to do what she can. Thanks girl! If you could sum up your whole year in a couple of words, what would they be? Adventurous. Exciting. Fun. 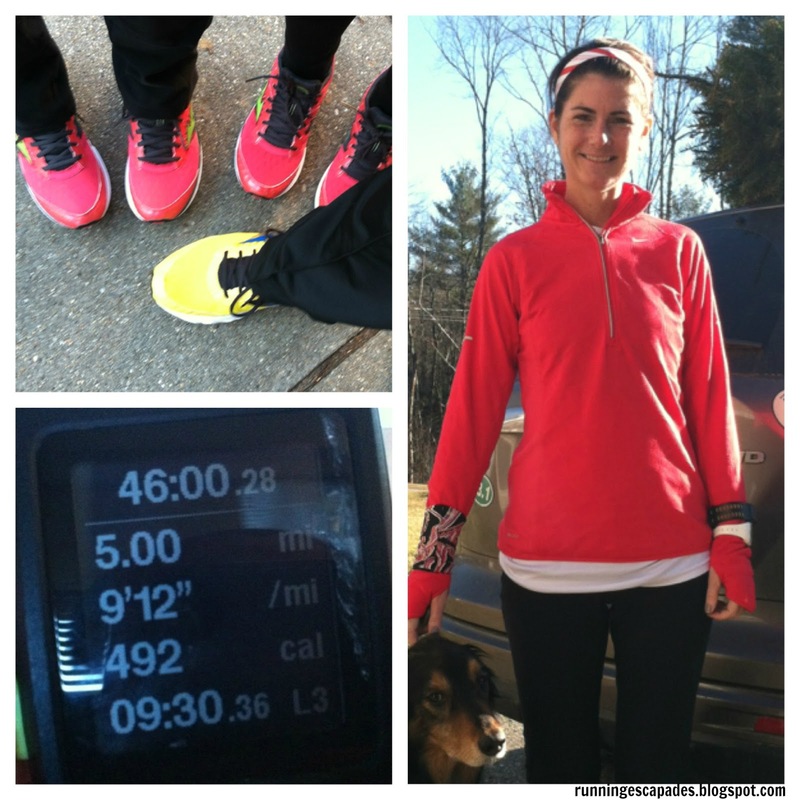 FitFluential. I have had a blast all year pursuing my passion, meeting new running friends, and experiencing some pretty amazing escapades. Now it's your turn. Tell Me About Your 2012! 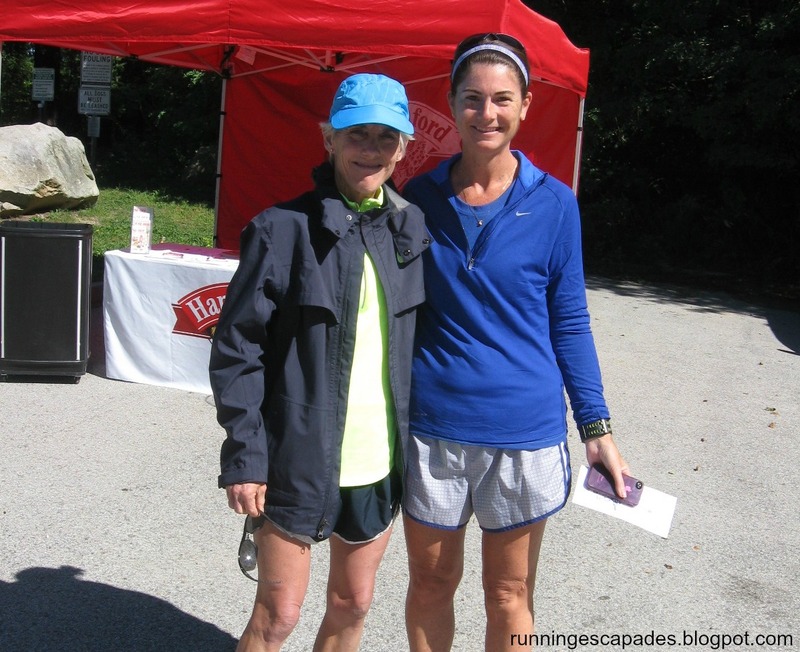 Comment below, tweet @runningescapde, or write your own blog post and let me know that you did! 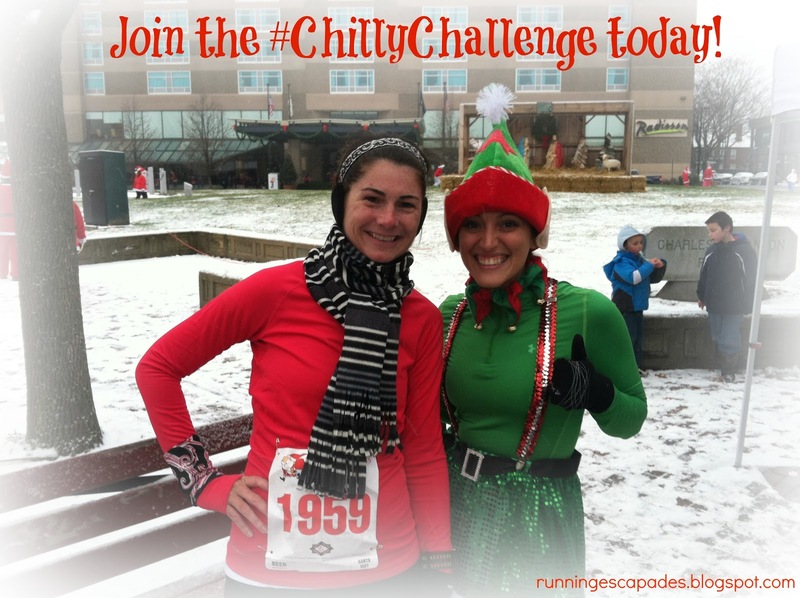 There is still time to join the Chilly Challenge! Check out all the details here or skip right to the sign-up part and be sure to choose #TeamEscapades! Then be sure to invite all your friends: more people = more miles! 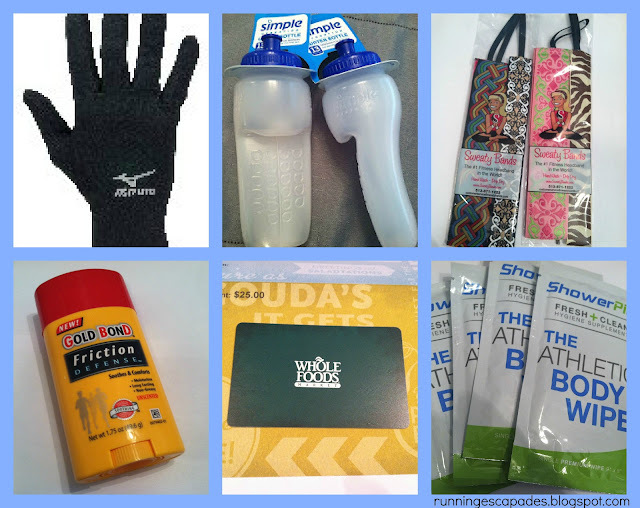 Today I'm giving you a sneak peak at some of the prizes that are up for grabs from our amazing sponsors for the winning team of the Chilly Challenge. Are you excited yet? If you haven't already joined the challenge...what are you waiting for? 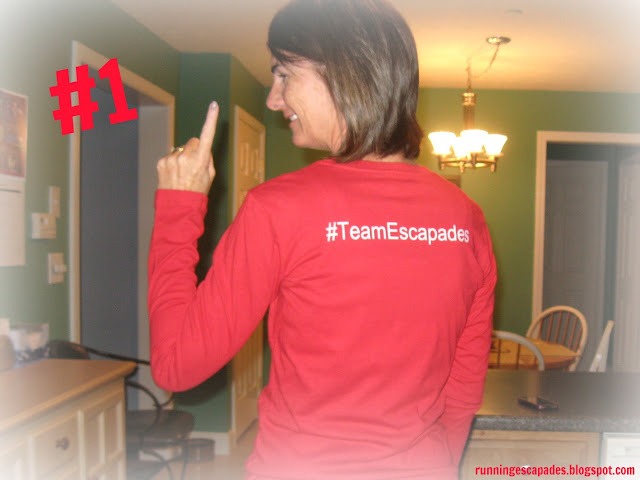 Sign up here and don't forget to choose #TeamEscapades! Chilly Challenge tees are available for purchase. 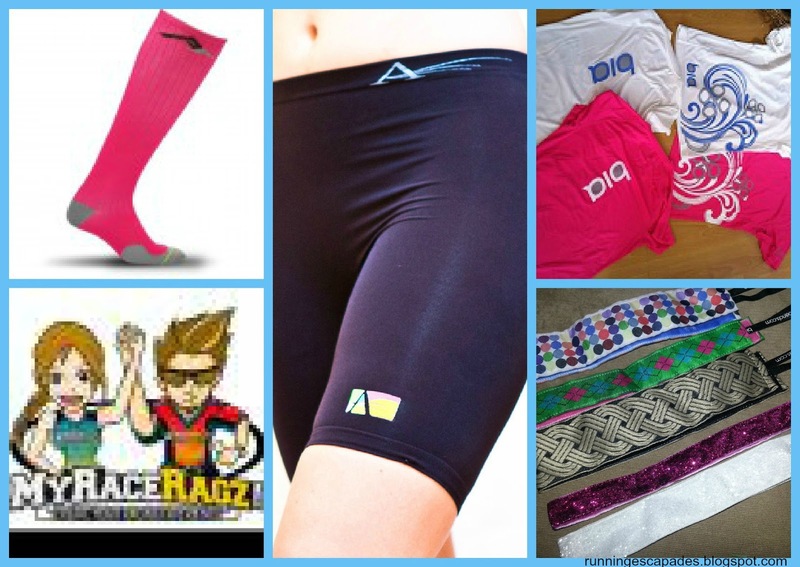 Check out the men's and women's options here. Tell me, what prize would you most like to win? 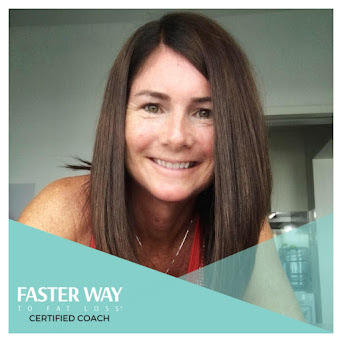 From my PT, Trainer Brian, to blog reading and then my own running, the recurring theme for last week's workouts was definitely intervals and hills. #TrainingTruth: Planks are more effective when done in short bursts. On Monday my PT prescribed planks to strengthen my core muscles, but insisted that I do 10 seconds on, 5 second off to maintain proper form and get the true benefit of the workout. Coincidentally, later that night, I read about activating abs with interval planks on Fun and Fit reinforcing the message I received from Trainer Brian. #TrainingTruth: An interval workout beats the treadmill boredom. A few months ago I printed out a 30 minute treadmill workout for my step-son and on Tuesday I found myself using it. Treadmill runs are a last resort for me, and Tuesday, with the freezing temps, gray skies, and no running partner, was one of those days. Using the interval workout on incline 2 kept me challenged and left me feeling like I had a good run. #TrainingTruth: To run hills better, you must attack on the way up. I wish I could say that I attack all hills at race pace, but the truth is I slow my pace to make it to the top. Even then, there are times that I have to take a walking rest before I can continue. #TrainingTruth: Rolling hill routes are really interval workouts in disguise. Gary's Fun Run route on Sunday included no less than four good hills over the span of 7.5 miles. Whether I like it or not, my speed decreases on the way up and increases on the way down. #TrainingTruth: There's not much better than a nice walk after a short break on a beautiful day. Even though I might just want to sit around and do nothing after a long challenging hill run, getting outside and taking a relaxing walk is much better for my muscles. So, Sunday after my run, I let my husband take me and the dog on a short walk on our local trail. 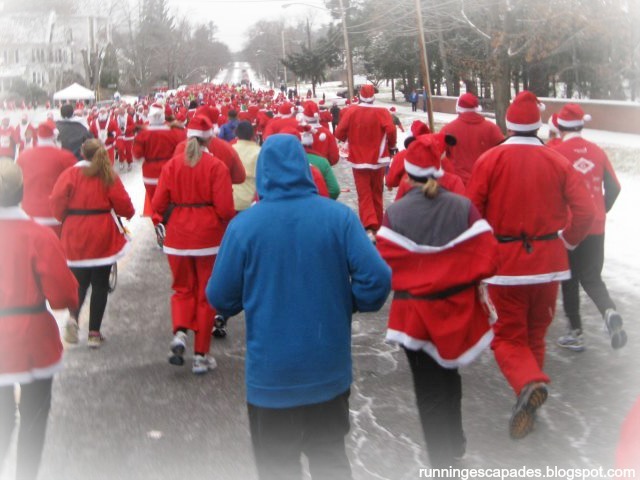 The Santa Claus Shuffle is a 3 mile fun run in Manchester that debuted last year with thousands of people coming downtown to run Elm Street wearing a Santa suit. This year was no different. Participants received a free suit with their registration. Those who opted not to wear the suits were encouraged to dress in a holiday costume or wear red. I was looking forward to running this event again because the girls were planning a meet up. It got even better when we started coordinating our outfits. Katherine ordered Peppermint Swirl Sweaty Bands and I picked up some matching holiday socks to go with our red shirts and black pants. As with most of the downtown weekend events, we parked in the comfortable garage right near Stanton Plaza and then made our way to bib pick up by cutting through the Radisson Hotel lobby. Thanks to modern technology, I easily found all of the girls before the start of the race. After watching the kids run their 50 yard dashes, we made our way into the start corrals. There were so many people lining up for this event that we completely ignored the designated pace signs and just found an open spot and tried to keep warm. Once we were actually moving, my body temperature stayed comfortable in my new Nike Pro Thermal Training Shirt and I think I made the right call by wearing my Aspaeris compression shorts under my Nike capris. My toes, even with my Zensah compression socks under my cute holiday knee highs from Target, were painfully cold in my Mizuno Wave Rider 15s, but warmed up before the halfway point. On the other hand, my ears stayed nice and toasty the whole time since I was wearing my Sprigs Earbags. 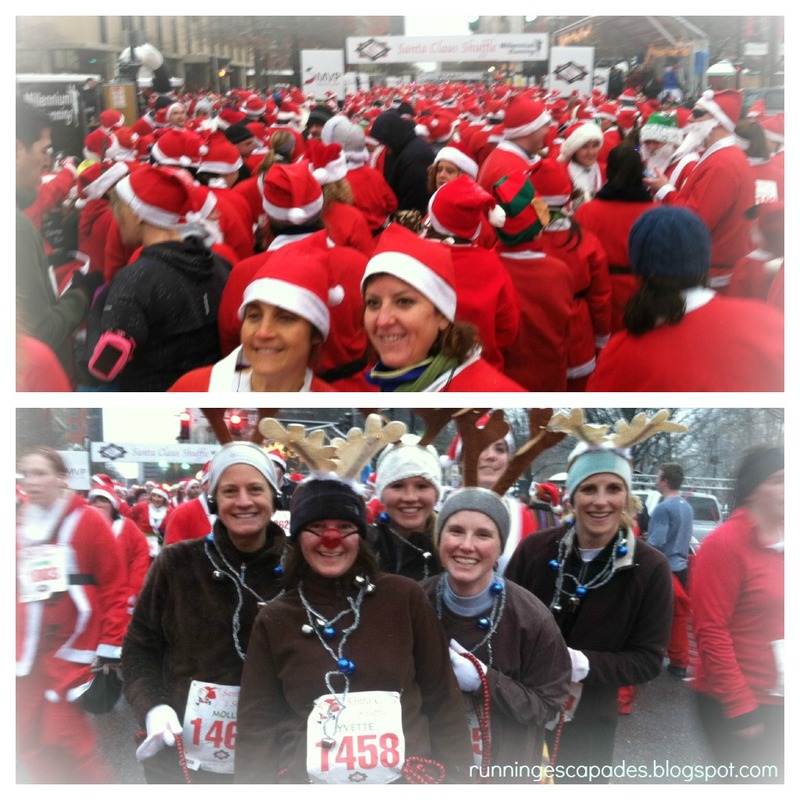 It didn't hurt to be surrounded by thousands of runners in Santa suits either! Saturday's weather was perfectly suited for the Queen City event with temperatures in the low 30s and light snow covering the streets. 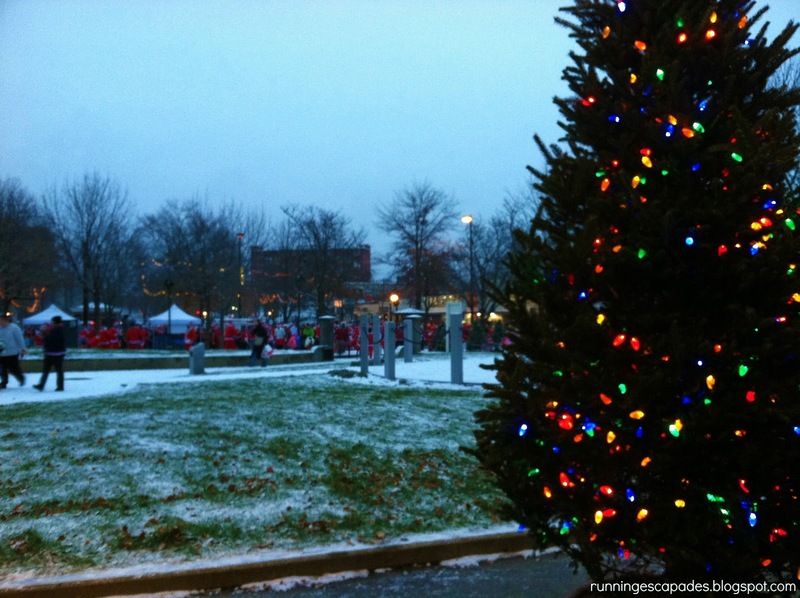 A winter weather advisory did not interfere with the line up of events: Kid's Elf Runs, the Shuffle, post-race pizza and beer, and the Manchester Holiday Parade. The cold weather also didn't keep the spectators from lining the streets again this year with their cheers and bells. The Millennium Running Company produced another fun event that certainly captured the spirit of the holidays and had me humming Here Comes Santa Claus on the way home. 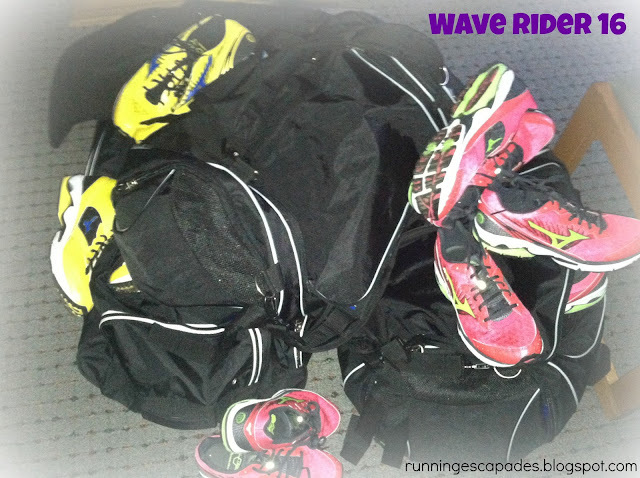 How do you combine exercise with your holiday? Combine exercise with the NEW YEAR by joining the first ever Chilly Challenge and logging as many miles as you can for a chance to win some fabulous prizes. Check out all the details here or skip right to the sign-up part and be sure to choose #TeamEscapades! 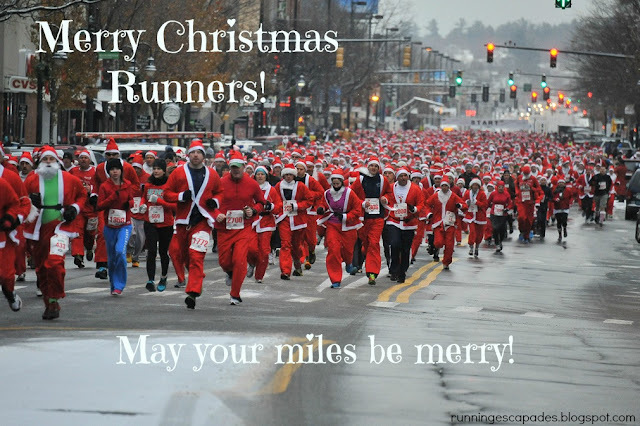 Then be sure to invite all your friends - more people = more miles!